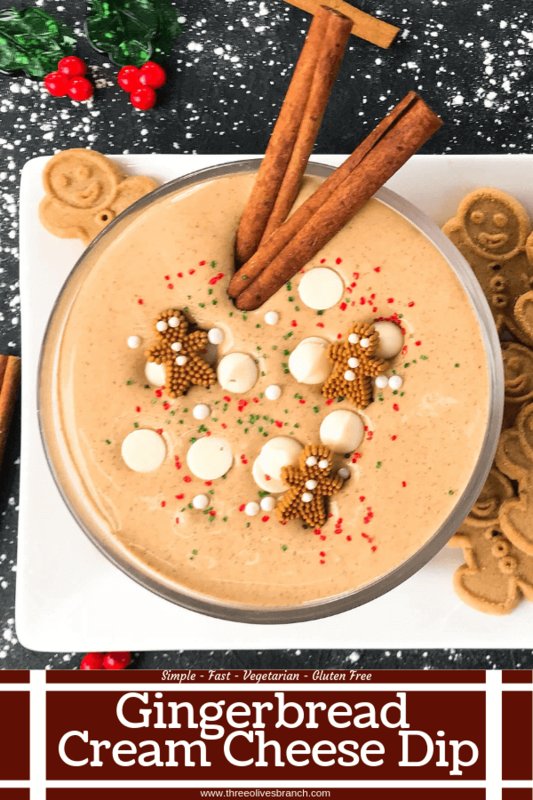 Celebrate the holidays with this quick and simple Gingerbread Cream Cheese Dip. Ready in just 5 minutes, it is a perfect sweet dessert to dunk cookies and treats into. 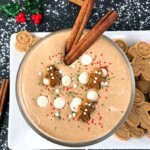 There are a lot of flavors that pop up around the holidays, but gingerbread is far and away my favorite. I love the complex flavors and the little spice that brings warmth to the food. 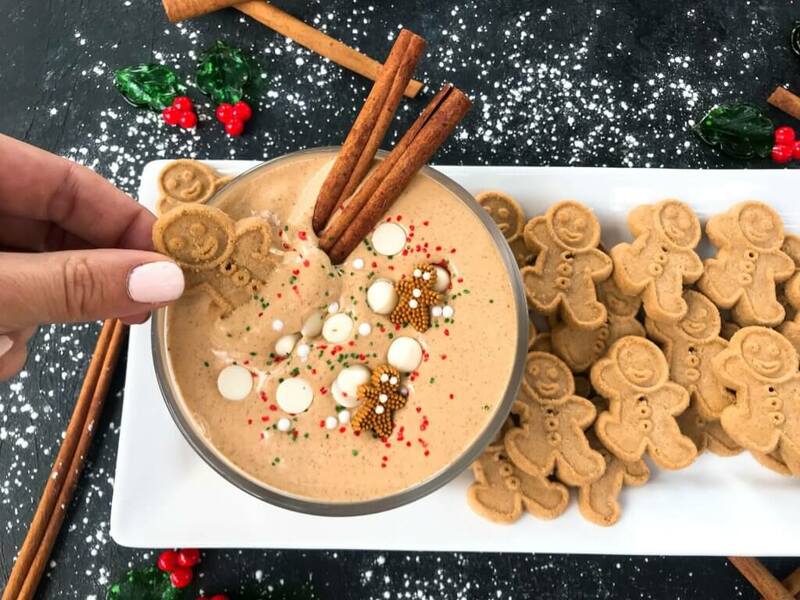 This Gingerbread Cream Cheese Dip uses all of those same great flavors in an easy dessert dip. Any type of cookie is great to dunk in this dip, or even apples and pears. But I love to put ginger on top of ginger and use gingerbread cookies. 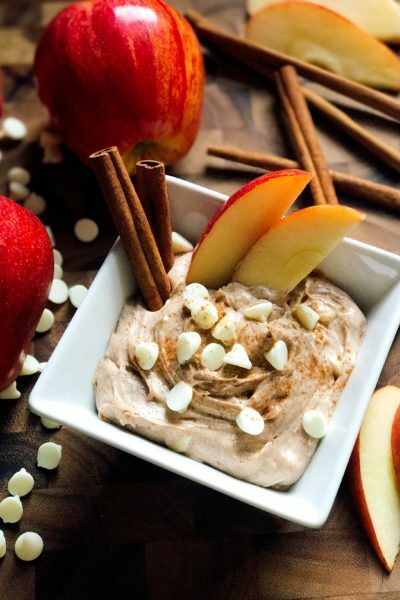 Once for fall I made a Cinnamon Apple Cream Cheese Dip and it gets very popular in the fall time! 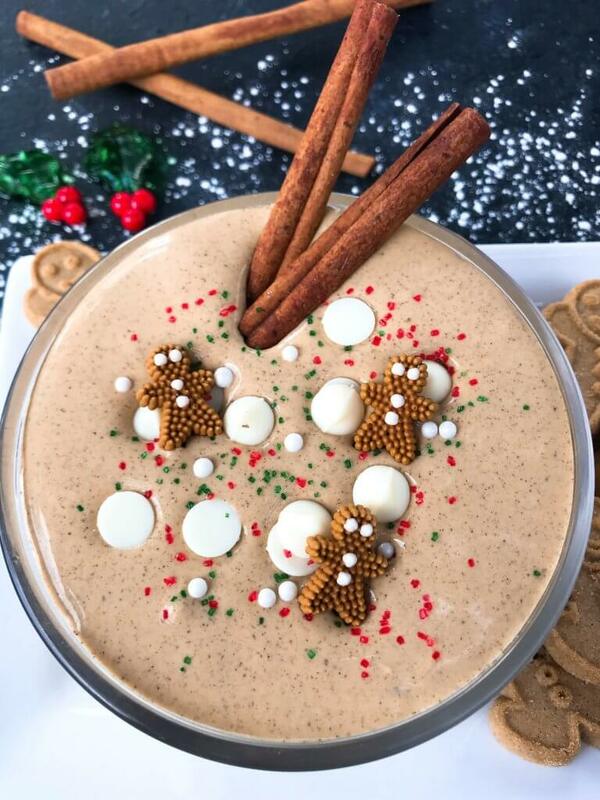 So I wanted to use the same simple recipe base to create a whole new line of holiday cream cheese dip flavors. 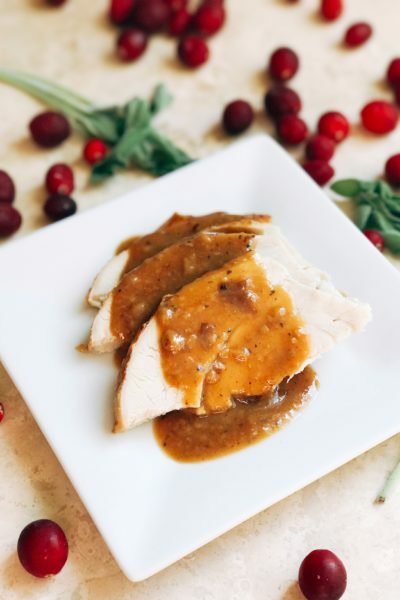 Find more holiday recipe inspiration here and dessert recipes here! 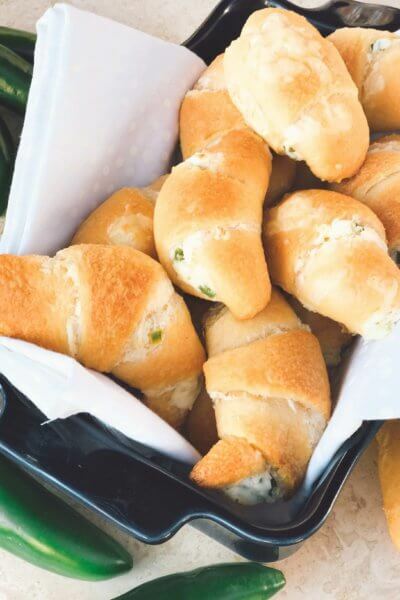 And find more of our fast and easy cream cheese dip recipes here! Make sure your cream cheese is at room temperature for easy mixing. For fast heating, remove the cream cheese from the package and cut into large chunks. 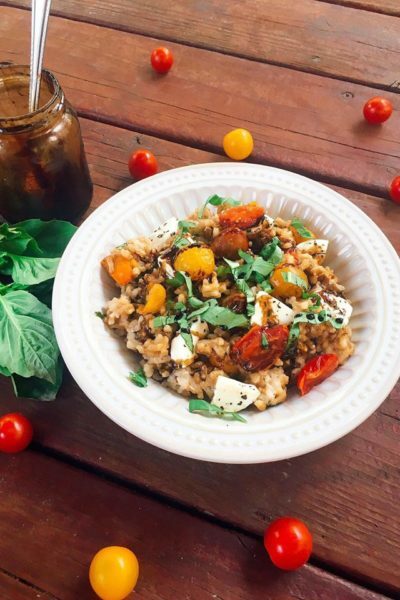 Microwave in a medium bowl for 15 seconds. In a medium bowl, whisk together the cream cheese, milk, powdered sugar, and vanilla extract. If you want the dip thinner, continue adding milk 1/2 Tablespoon at a time until you reach your desired consistency. Microwave again if needed as sometimes cold milk makes the cream cheese chunky again. Add the molasses, cinnamon, ground ginger, and nutmeg. Stir to combine. 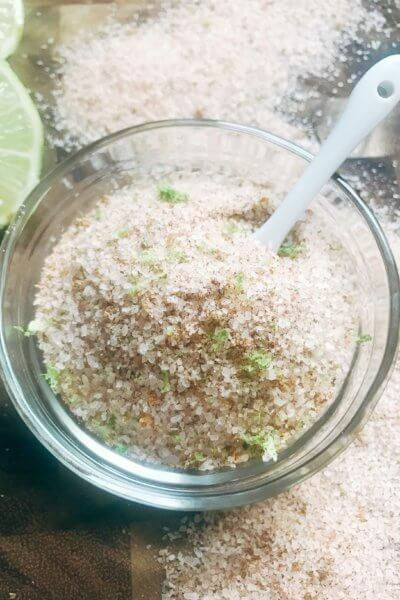 Season to taste with additional spices or sugar as desired. 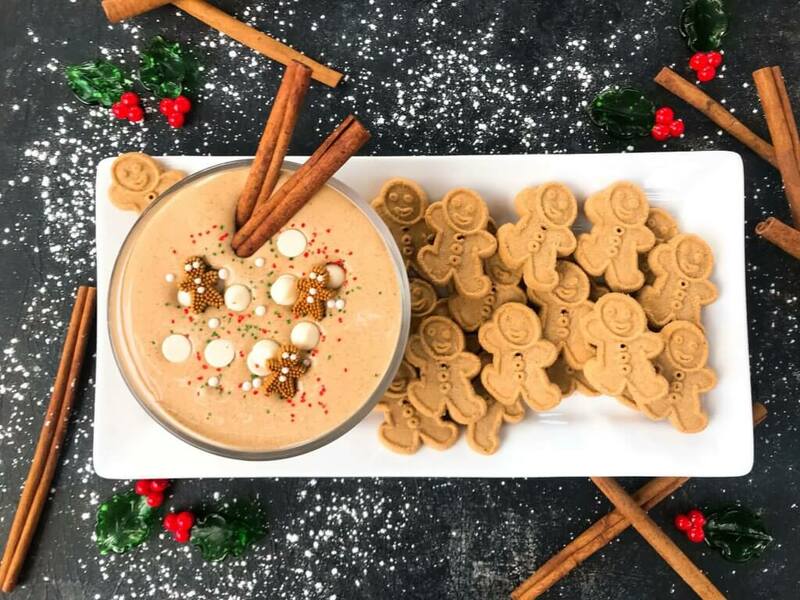 Chill if desired until ready to serve with your favorite dippers like gingerbread, cookies, or apples. If your dip is too thick, add a little milk. Chilling makes the dip thicker and as it warms, it will thin out again. 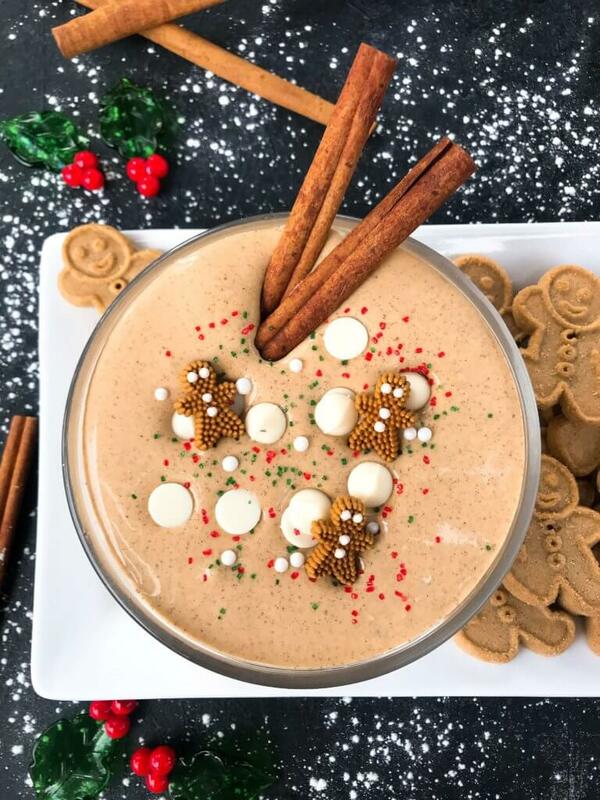 If you do not have molasses you could go without, but it rounds out all the flavors to really make that gingerbread flavor shine.